Animals are so fascinating that sometimes humans just can not wrap their mind around them. There are animals that are exceptionally fast, or can live for a really long time, or can do unbelievable tricks. Far too often, people do not hear about these animals because it’s hard to capture the fullness of their splendor. This list, however, contains ten different animals who have done unbelievable things and actually broken world records, which is really cool. 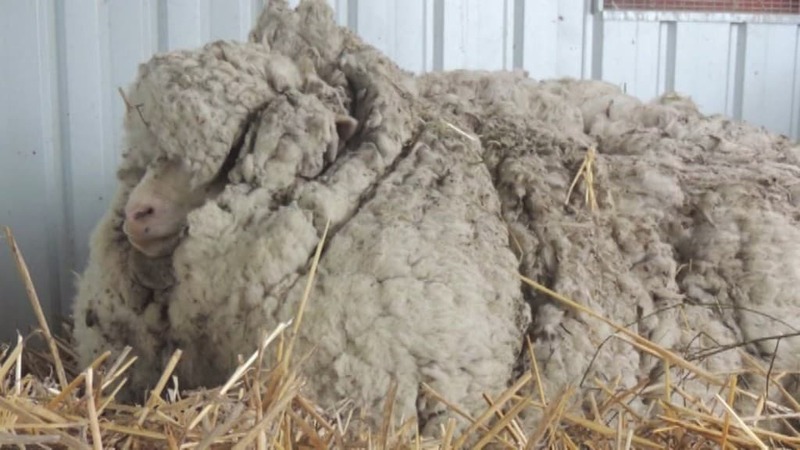 There is in fact a record for wooliest sheep, and the record-holder is currently an Australian sheep named Chris. Chris had over 88 pounds of excess wool removed from him in 2015, which is estimated to be about 5 years worth of wool. 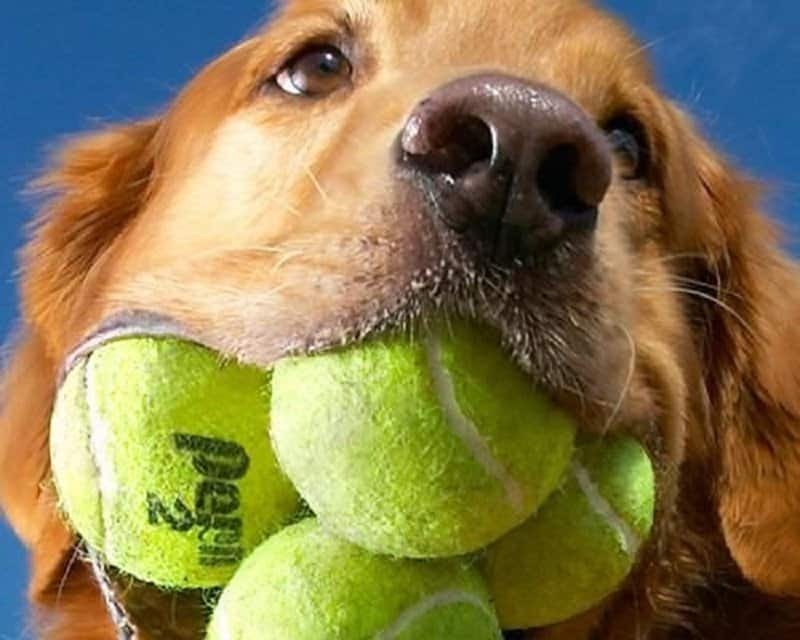 Augie, a golden retriever from Dallas, Texas, broke this record in 2003 when she held five regulation size tennis balls in her mouth all at once. The most venomous animal is the chironex fleckeri, and it is the most lethal animal in the world. 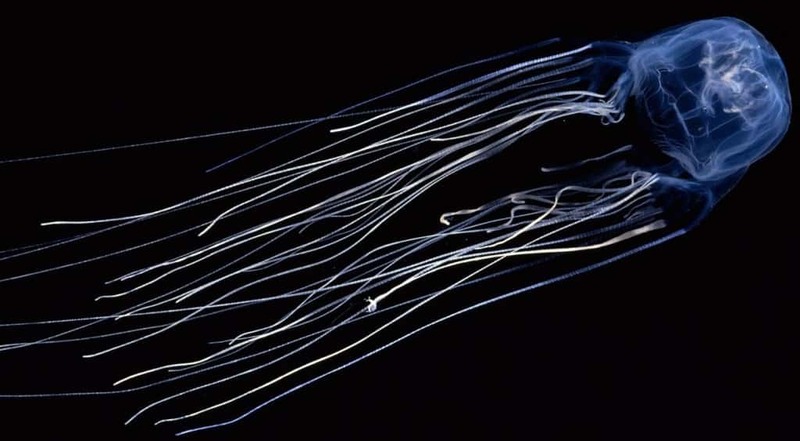 It is a type of jellyfish more commonly known as a sea wasp, and has enough venom in it to kill 60 people. 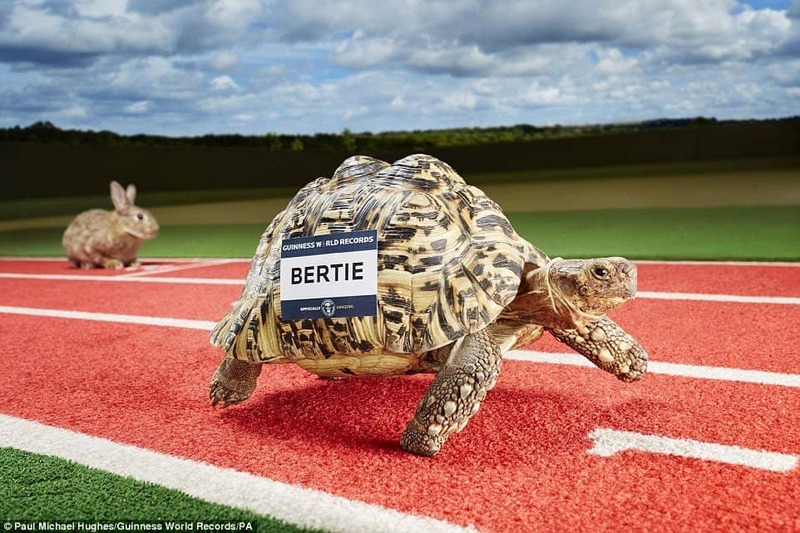 The fastest tortoise ever recorded is Bertie, a South African leopard tortoise. He is able to travel 0.28 meters per second, or 0.6 miles per hour, which is pretty fast for a tortoise. 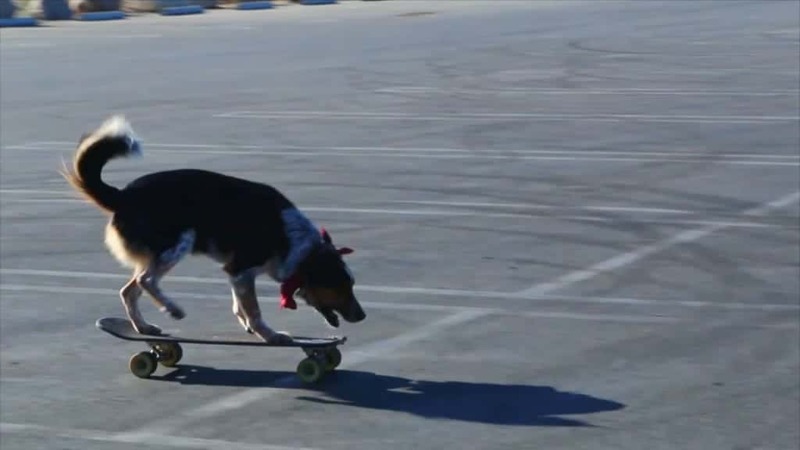 The fastest skateboard ride recorded by an animal was by Jumpy the Dog. He skateboarded 100 meters in 19.65 seconds. 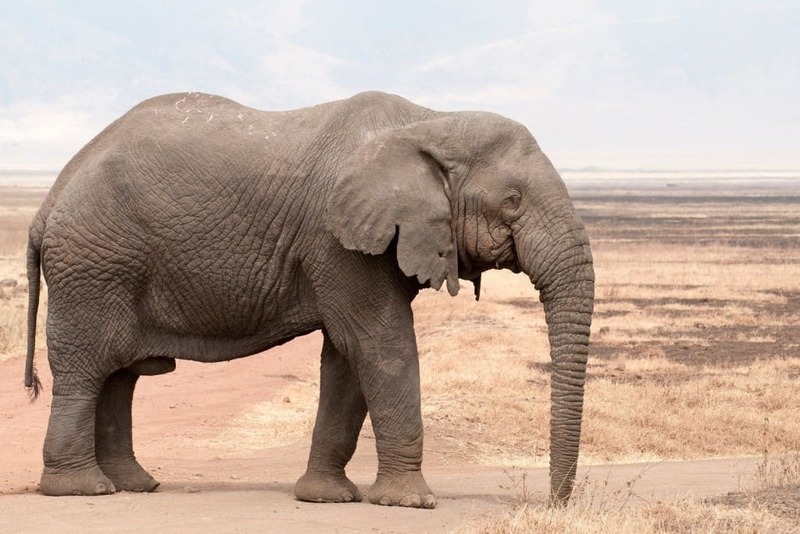 Most people don’t think of elephants as being good at smelling things, but the African elephant actually has the best nose in the animal kingdom. They can smell water up to 12 miles away! This record-breaker is quite possibly the most shocking of all. 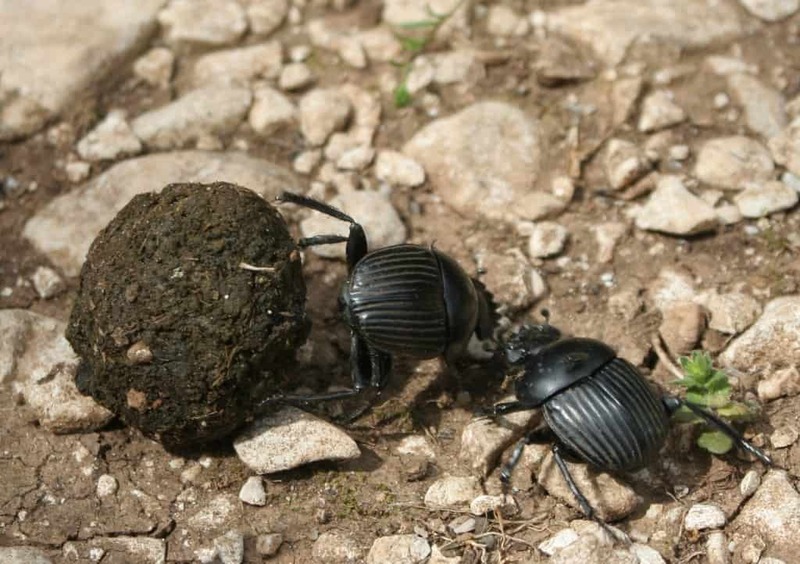 The taurus scarab, a dung beetle, is considered the strongest animal in the world. It can pull 1,141 times its own body weight. Usually cat fur isn’t something that most people are proud of or excited about. In fact, a lot of pet owners try to minimize cat fur as much as possible. 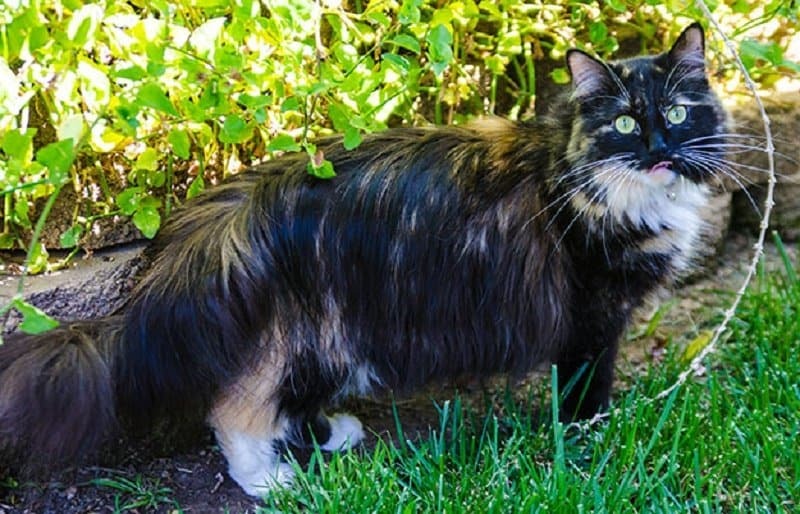 However, the longest cat fur recorded is on a Californian cat named Sophie, whose longest piece of fur measured at 10.11 inches long. 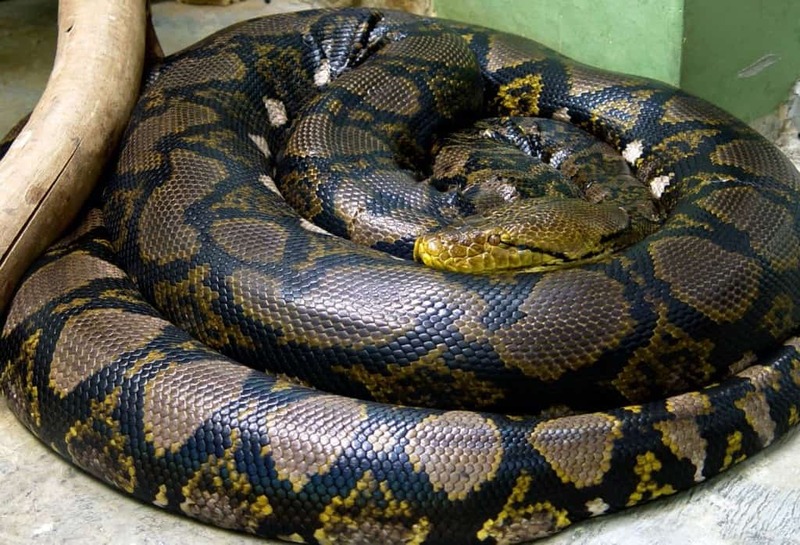 The longest snake recorded is named Medusa and she is over 25 feet long. She also weighs an unbelievable 350 pounds. 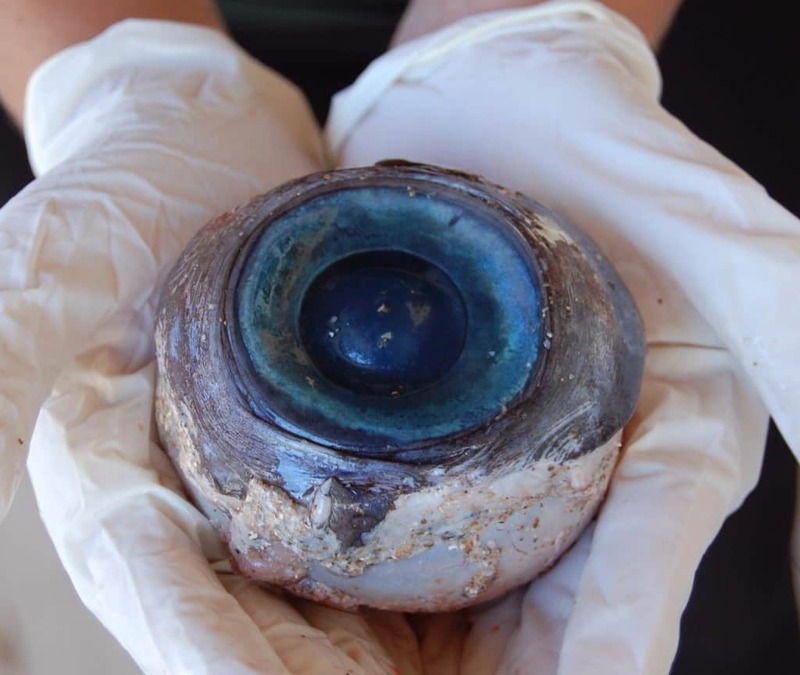 The largest eyeball recorded on any given animal was on the Colossal squid. Its eyeball was 11 inches across!